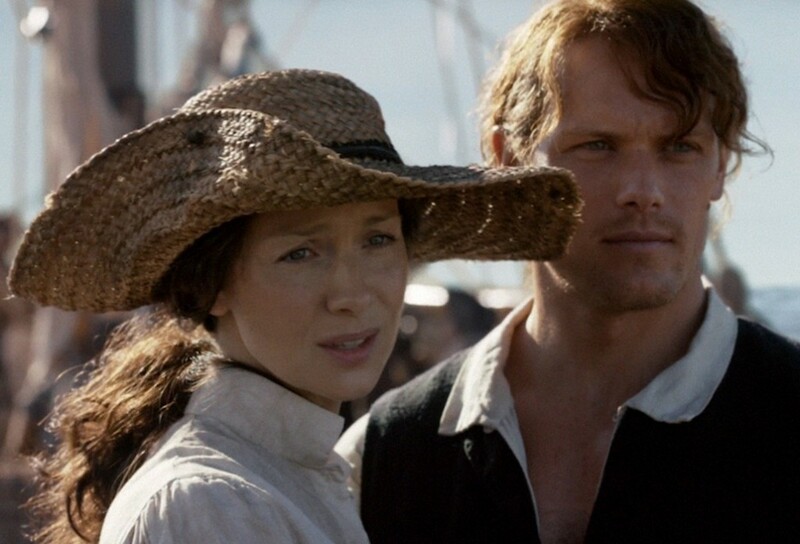 STARZ Outlander Series 3 Episode 10 sees Claire Fraser (Caitriona Balfe) aboard the British ship Porpoise, working hard to save dozens of patients from certain death with Typhoid Fever. During the eighteenth century, sailors at sea didn’t understand the importance of hygiene so this will be no easy task for a woman out of time. 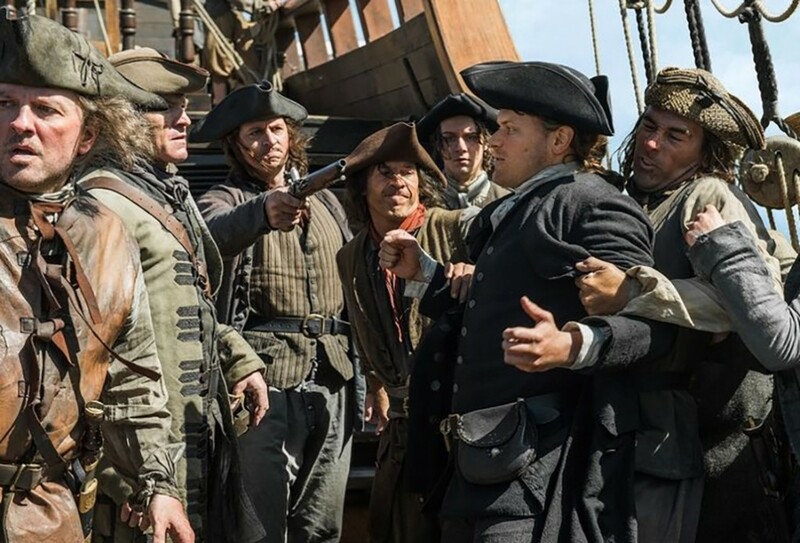 As the Porpoise pulls away with Claire on board Jamie Fraser (Sam Heughan) has to be restrained by Captain Raines (Richard Dillane) on the Artemis, who has privately agreed with the British Captain Leonard (Charlie Hiett), they will pick up their surgeon in Jamaica. Knowing how perilous life at sea is in these times, Jamie would move heaven and earth if he could have his wife safely back on board. Now he’s found her again he doesn’t ever want to let her go. On board the British ship Porpoise Claire is trying to find the source of the epidemic. She has the still fit sailors swabbing the decks as well as two prisoners distilling whisky so she can gain access to alcohol for antiseptic purposes. Her knowledge as a 20th century surgeon is an advantage here, although the sheer scale of a disaster confined in such close quarters is something she’s not really prepared to handle. She’s racing to save lives before they all turn on her and is businesslike in her approach, because she knows it will be impossible to save everyone. A young officer Mr. Elias Pound (Albie Marber) is instructed to help her. Marber gives a stunningly understated performance here, playing a young man who reveals to her he is only 14. He tells her he has been at sea since he was seven and marvels at her strength of purpose. 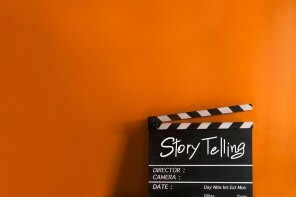 Claire shares with him how important it is to compartmentalize your feelings so you can do your job. 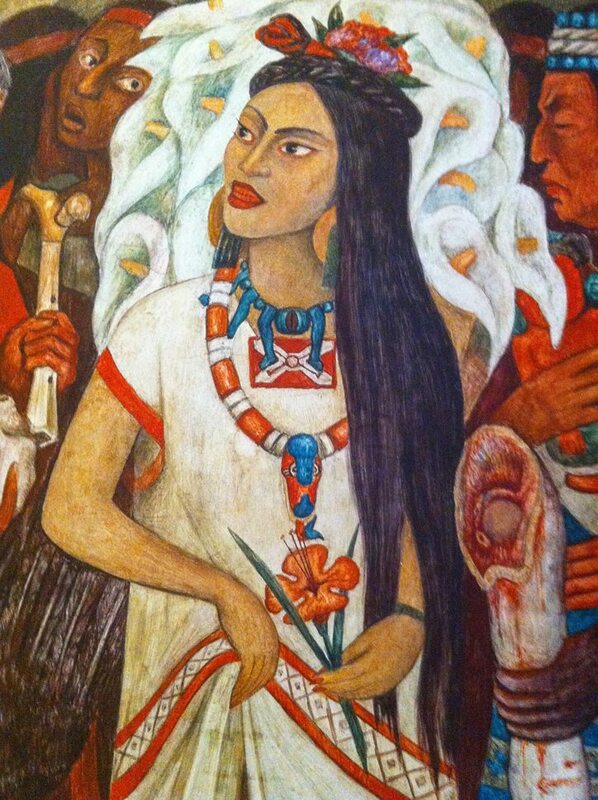 She finds in him a strong ally, both intelligent and clear thinking as he helps her to care for the sick and dying. Meanwhile the rest of the men resent taking orders from a woman, especially when Claire traces the source of the disease to a galley hand working at preparing the food. 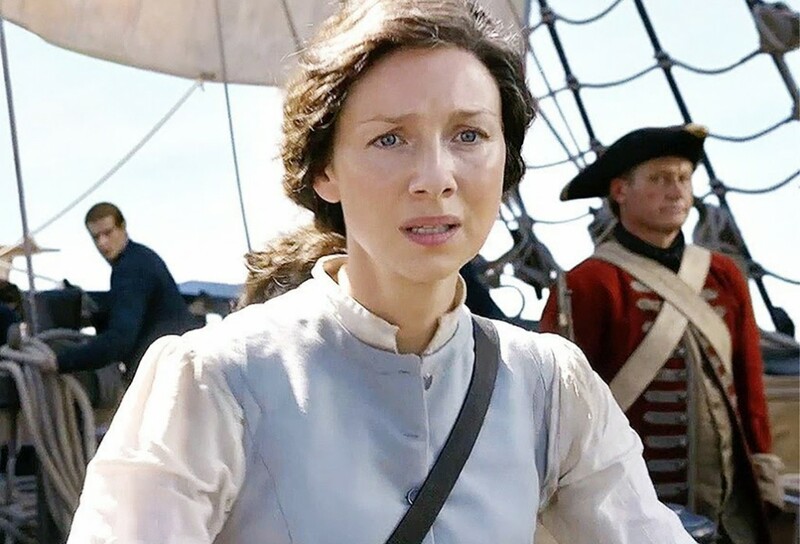 The ship’s cook takes a dislike to Claire and threatens her and although she gets the upper hand for now, it’s certain not to last. She is very unpopular when she has the captain isolate the healthy source in a cell below decks. 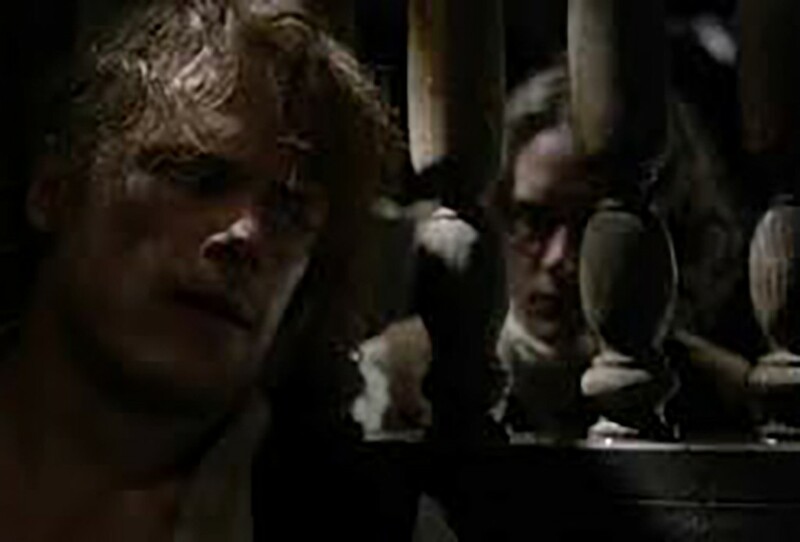 Jamie meanwhile is also being held in custody in a cell aboard his ship, where he is fearing for Claire’s safety, forgetting about his own. He asks Fergus to steal the keys and set him loose but he refuses and an angry Jamie tells him he doesn’t know what love is because he’s not prepared to risk all for those he loves. On board the Porpoise they are shrouding the dead for a mass funeral at sea and Mr Pound explains to Claire how it’s a friend who always gives the final stitch through the nose of the dead. He gives Claire the rabbit foot his mother gave him for luck – hoping it will help to keep her safe. They form a warm bond within the short time they know each other. This is a challenging episode with close quarters highlighting the helplessness against rampant disease felt by seasoned sailors at the time. It is also a very special episode, for the moments Claire and Elias are on screen together are both satisfying and powerful in their subtlety. 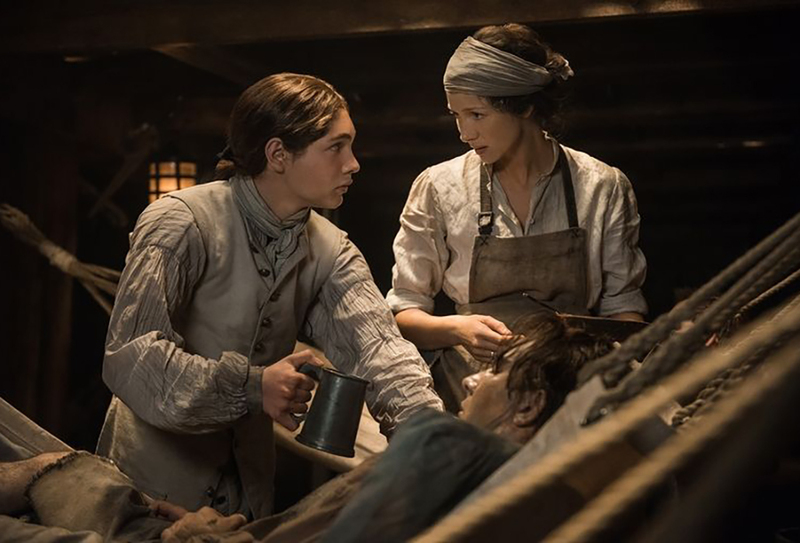 Finding Mr Tomkins on board, the man who set the fire in Jamie’s Printer’s shop at Edinburgh, Claire unravels a plot against Jamie and a plan to arrest him the moment he sets foot in Jamaica. The body in the creme de menthe barrel has finally been found. 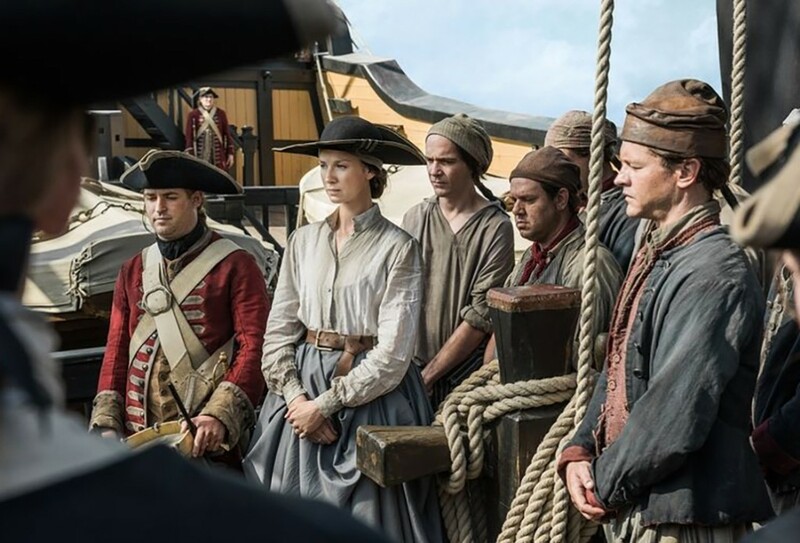 While she has Tomkins locked up, she knows it’s going to take a miracle now to save Jamie from being hanged. Sadly Mr. Pound dies quietly as was his nature, and Claire tucks his rabbits foot inside his shroud before she gives the last stitch through the nose as his friend. The lady goat herder on board Anneke Johansen (Chanelle de Jager) meets Claire and becomes a staunch ally. She has the captain put into Grand Turk Island – because her goats need grass and it is their milk keeping the sailors alive. She wants to help Claire by giving her time to escape so she can warn Jamie. The Captain anticipating such a thing may happen has her arrested and taken back on board. On the Artemis Jamie is looking at his photographs of Claire and Brianna when the Captain comes to take him up on deck to help with navigating the shoals near the islands. He gives his word to Fergus and Marsali they can marry in Jamaica and if he does escape it won’t come back at them. Meanwhile on the Porpoise Anneke helps Claire by making her a small raft for her to cling to with her possessions so she can make it to one of the islands, knowing Jamie’s ship has to come that way too. The last thing we see is Claire plunging recklessly into the night time ocean to help give them a chance.